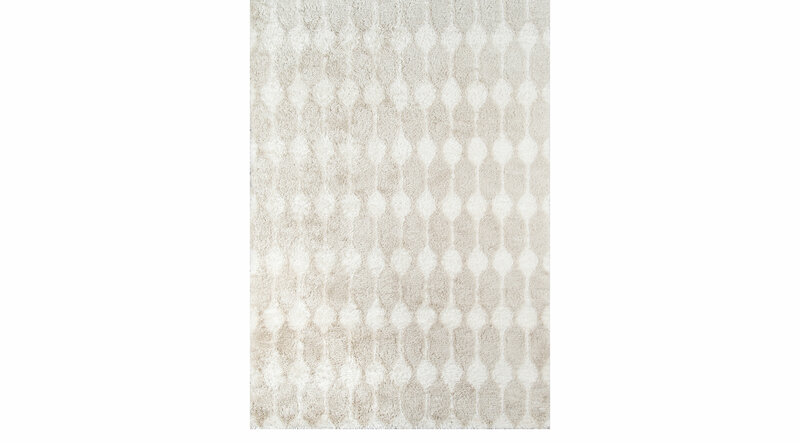 Simple and stunning, the Havendale rug revives the look of any room with its unique retro pattern and solid colors. Featuring a Novogratz design that displays a dots pattern in ivory against a taupe background. Hand-tufted with 100% polyester. Professional cleaning recommended.